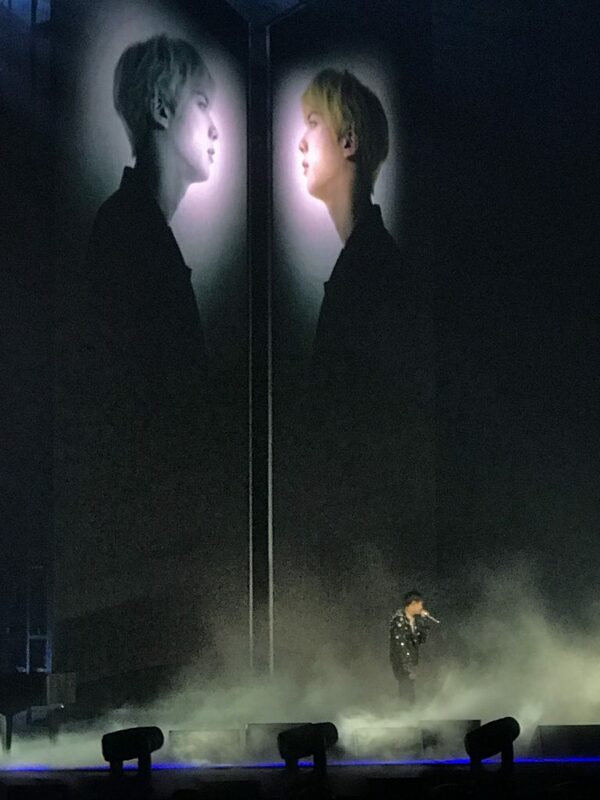 Episode 163: BTS CONCERT RECAP! 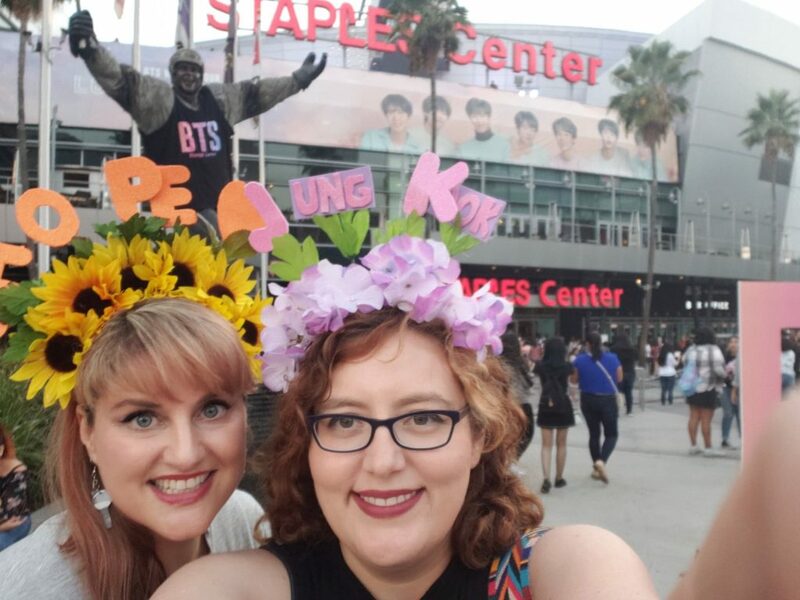 We’re all in LA for the BTS concert, which means one thing! 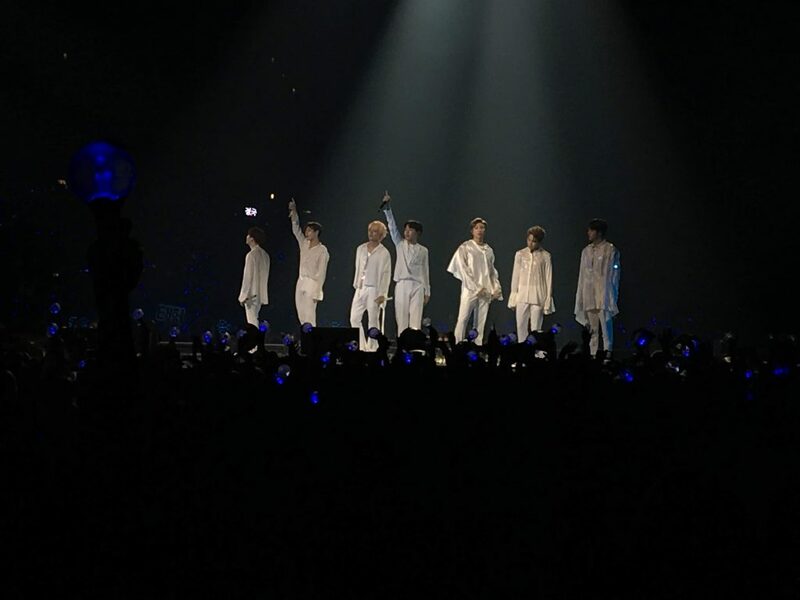 We’ve been murdered by Kpop… and it’s time for a concert recap! 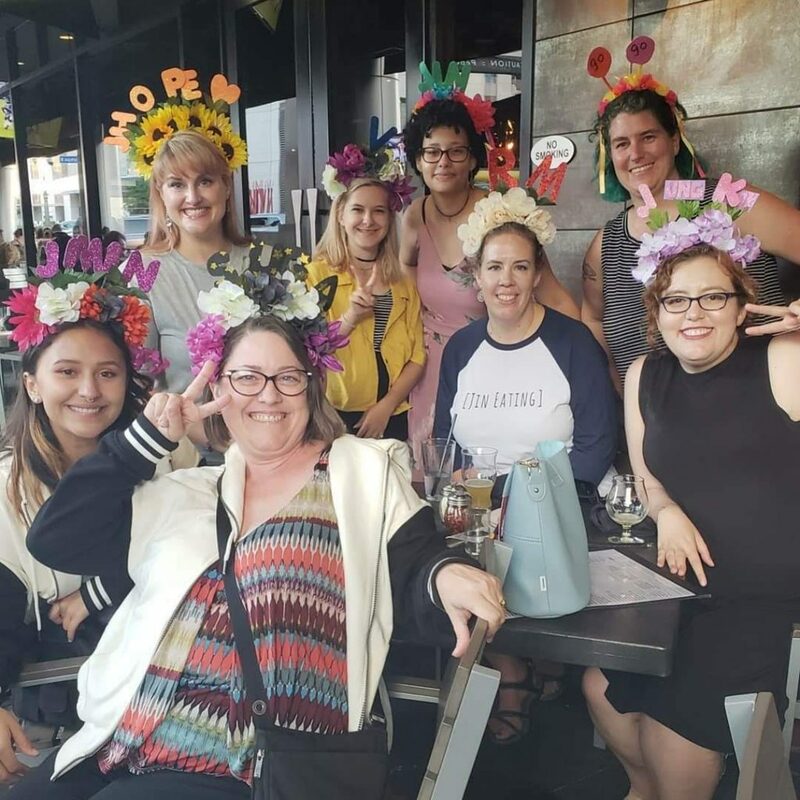 We’re talking BTS, BTS members, BTS performances, BTS feels, and, you guessed it, BTS crafts. As always we are in the car! We are in the car, in LA, so this is filled with possibly awkward thoughts, weird segues, and fangirl squeeing. It is all raw and unedited. Listen at your own risk. I love that there are dramatic arcs over multiple podcasts. In one episode, Cherry asks “who wants to stand in line forever for merch?” In the next episode, you get Liz and Alix’s answer. And if you hadn’t? 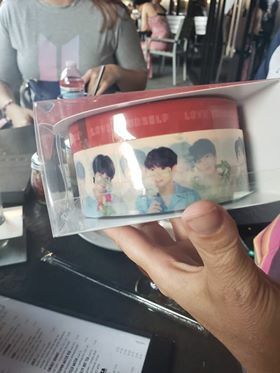 No BTS packing tape. Lesson learned.